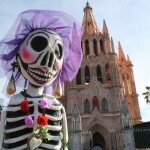 Tourists are seeking a more profound Mexican experience with the fascinating culture of faith in SMA. 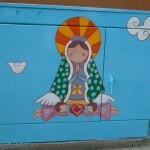 Saying thank you in SMA involves both gratitude and art. 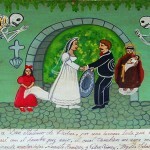 Retablos were originally small paintings done on tin to express gratitude. 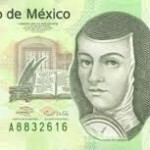 One of the most significant figures of Mexican history was a 17th century nun known for her charm, beauty, wit and profound poetry that is still active daily. The circular approach to life the indigenous experienced with nature formed the foundation of their faith. Catholicism adjusted accordingly. SMA offers two options to pursue a cloistered existence. 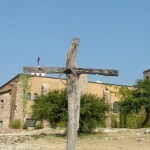 Is it a selfish act, or an attempt to align the world with the Divine through prayer and actions? Spirituality in SMA is marked by a strong, feminine temperament stressing a less critical and more maternal emphasis on the healing power of love. 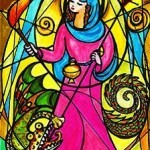 A local dancing dragon embodies the legend of St. Martha helping to dispel earlier indigenous gods and goddess in favor of the new Catholic faith. 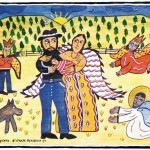 St. Joseph is little mentioned in bible and with scant personal details. For the faithful in SMA this provides an opportunity to personify Joseph’s specialties. Naming a baby in San Miguel has strong spiritual influences. 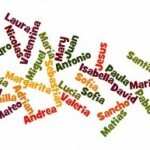 Here are some of the more common names you will find in SMA and their faith-based roots. 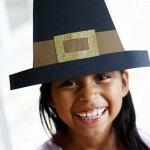 Thanksgiving in SMA is on New Year’s Eve when families join together for a grand meal commemorating the blessing of the year, reinforced the first of each month.